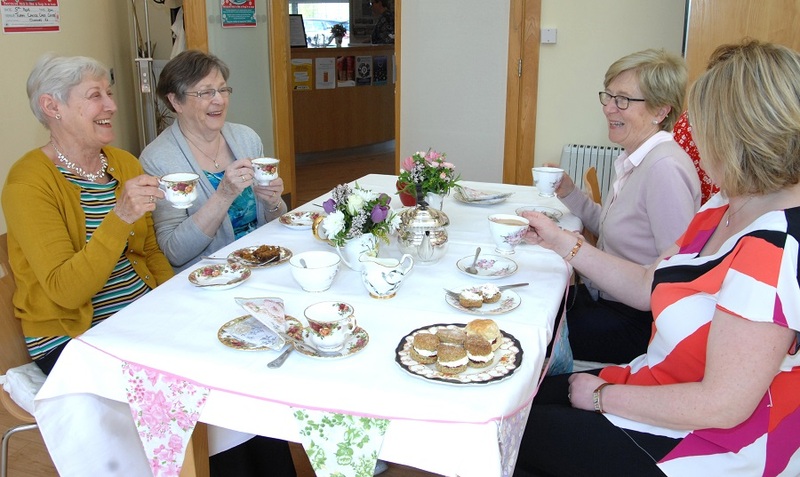 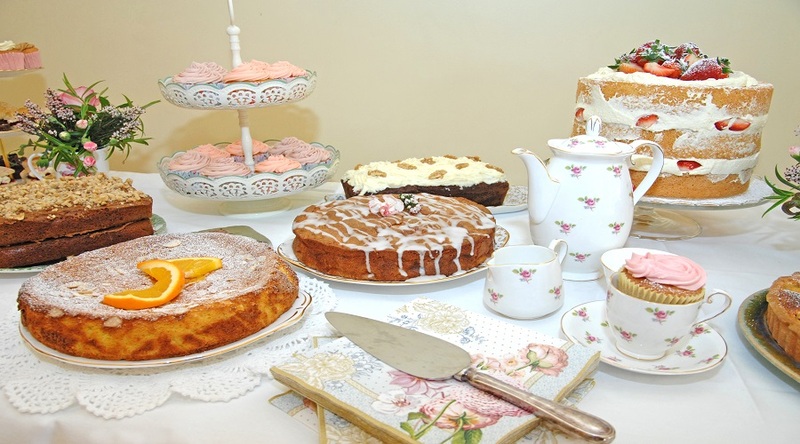 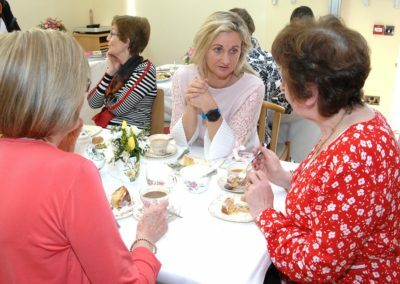 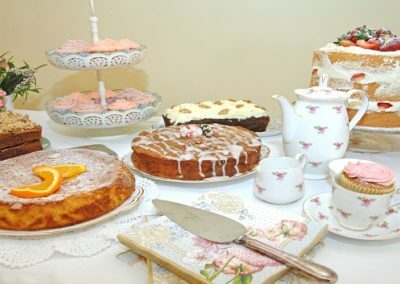 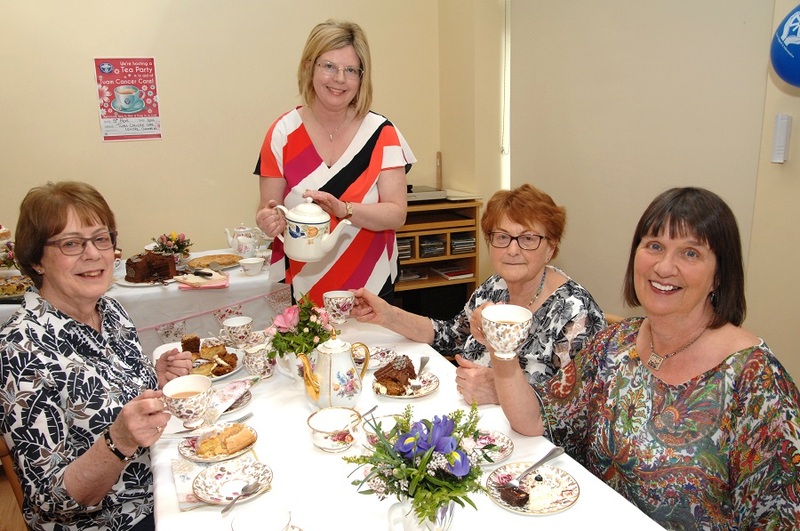 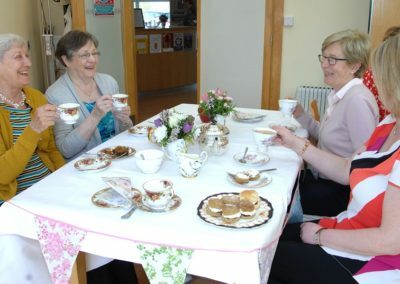 We have created the Tea Party fundraising campaign to highlight the importance a listening ear and a cup of tea means to someone at a time of uncertainty in their life, while raising much needed funds for Tuam Cancer Care. 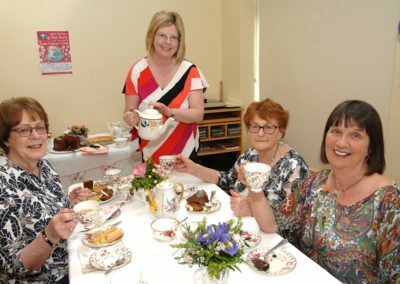 Pick any date during the month of May! 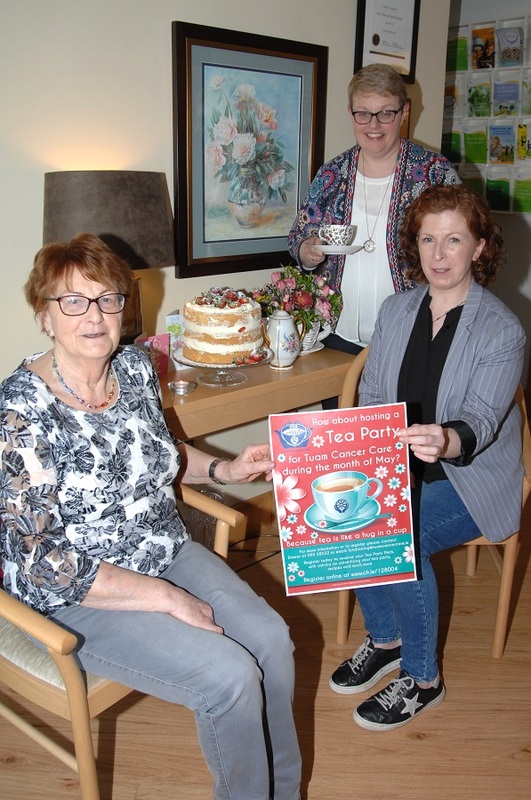 Think about how many people you want to come, will you be hosting your Tea Party in the local shop, pub, community centre, workplace or your own home? 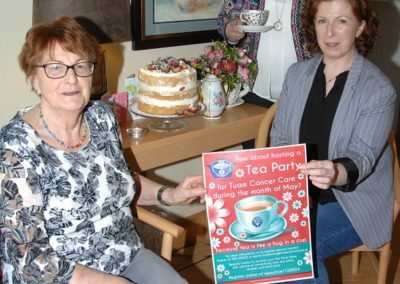 Register today to receive your Tea Party Pack with advice on advertising your tea party, recipes and much more. 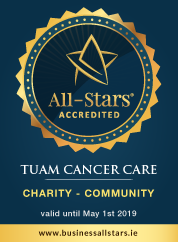 Remember, whatever you do, no matter how small, it will be hugely appreciated by all those we support!